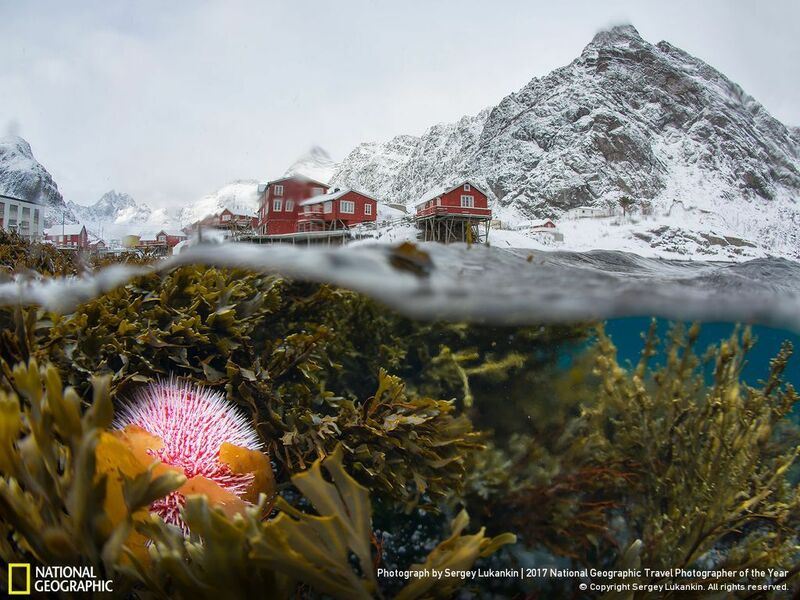 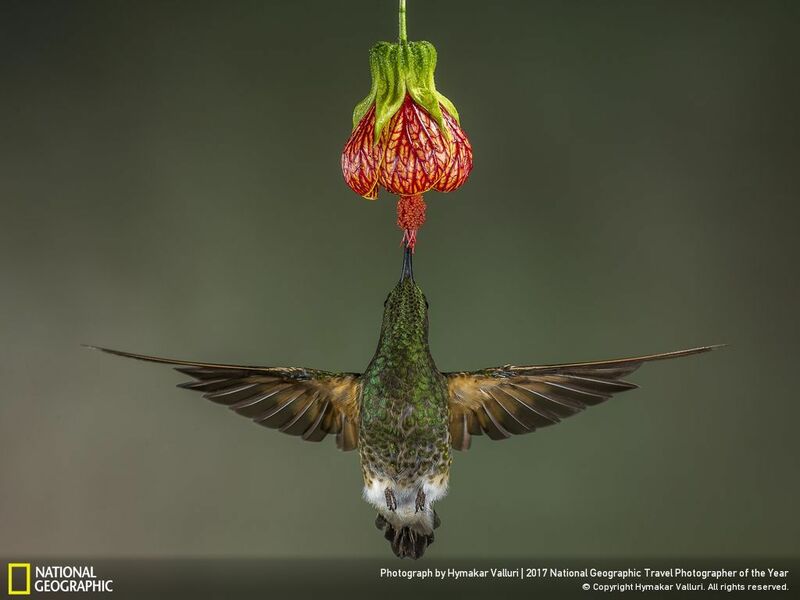 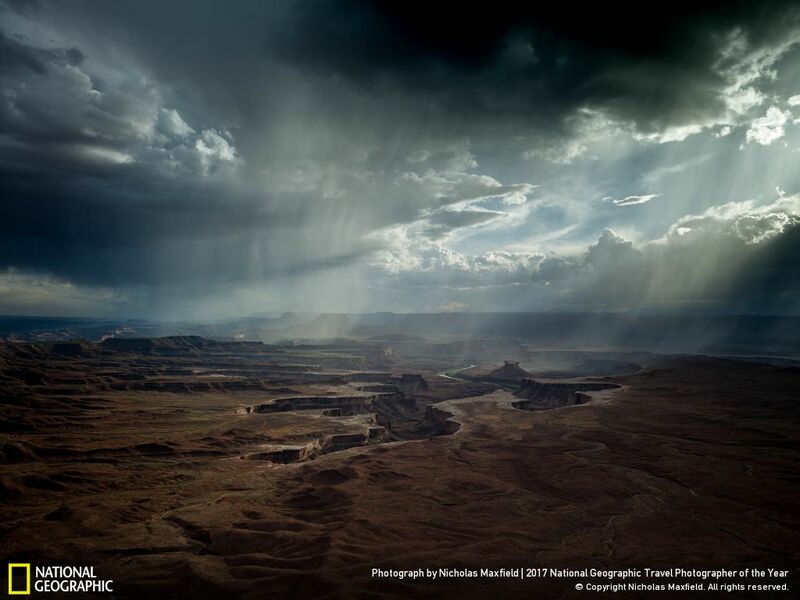 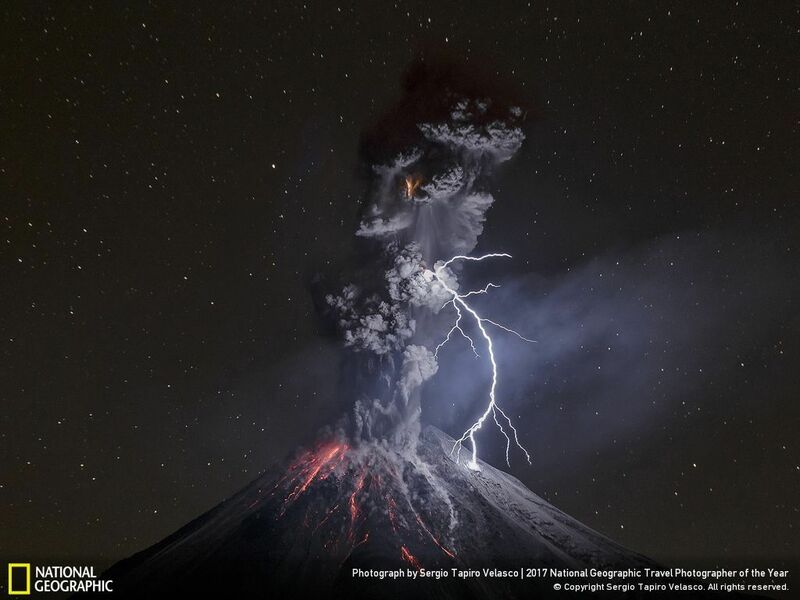 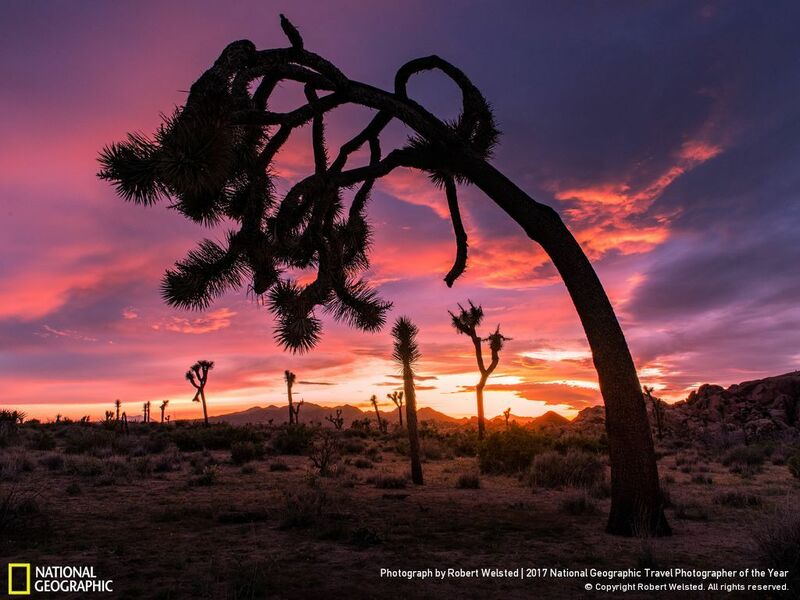 The 2017 National Geographic Travel Photographer of the Year contest is almost over you have till June 30th to get your submissions in. 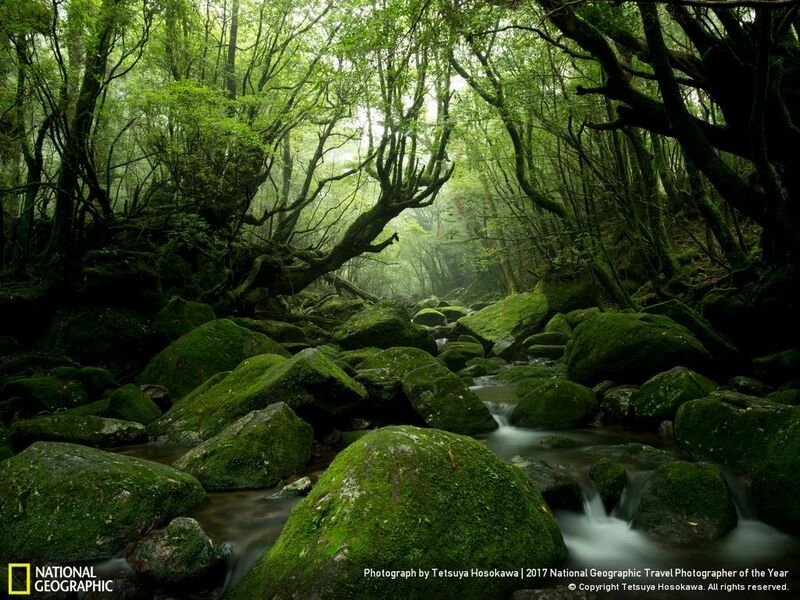 The official categories are Nature Cities, and People. 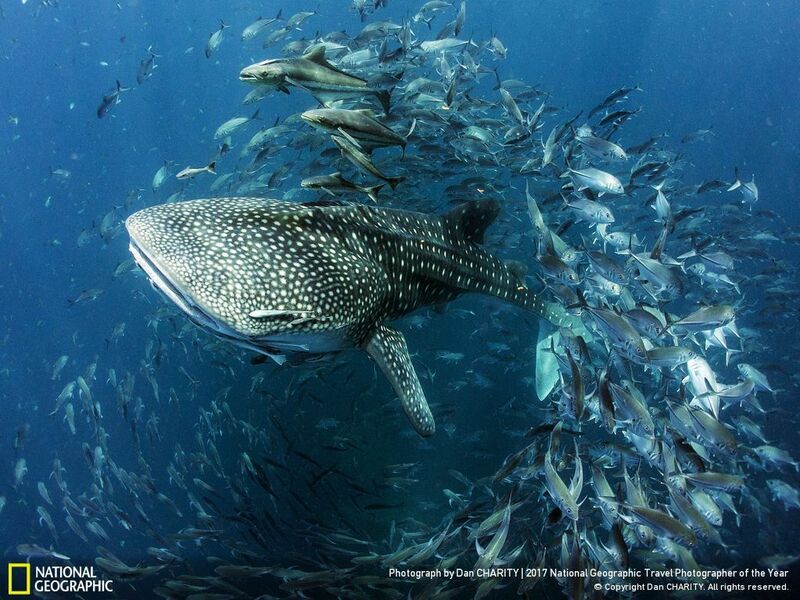 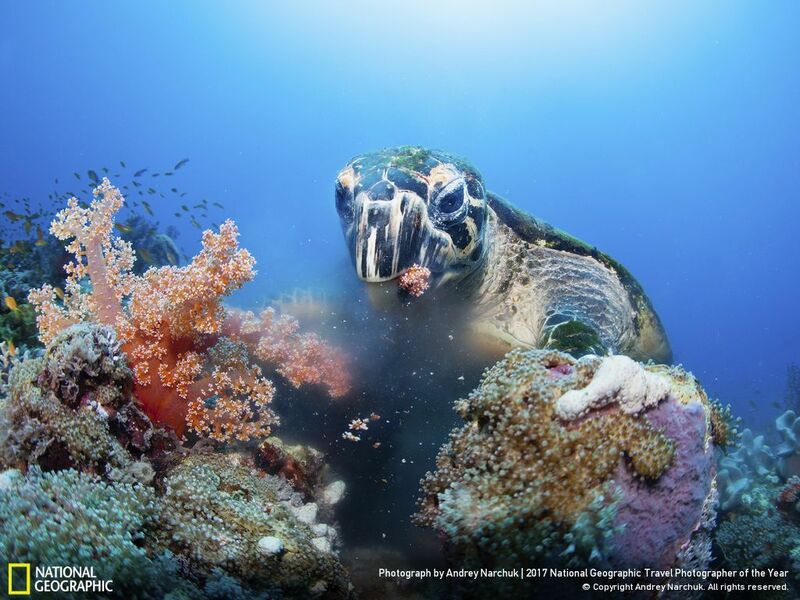 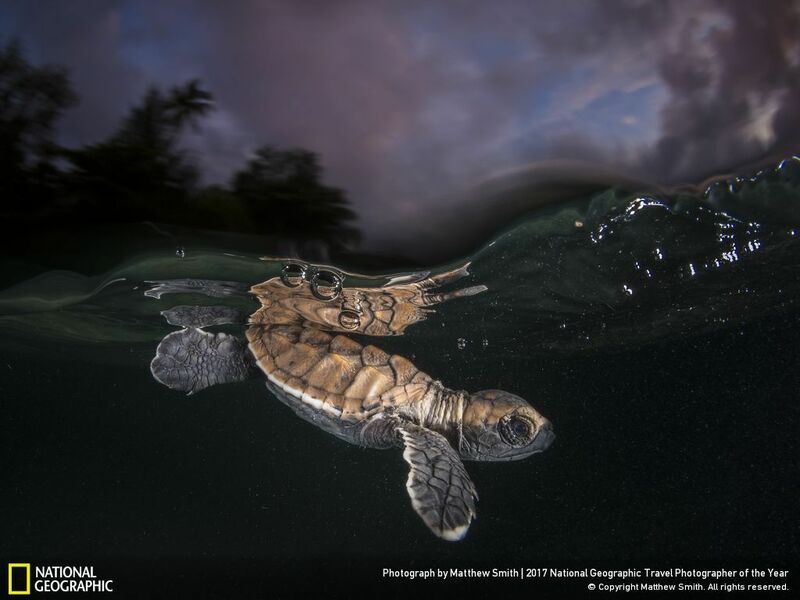 The grand prize winner will receive a 10-day trip for two to the Galápagos Archipelago with National Geographic Expeditions and each category will feature three winners: First place $2,500; Second place $750; Third place $500. 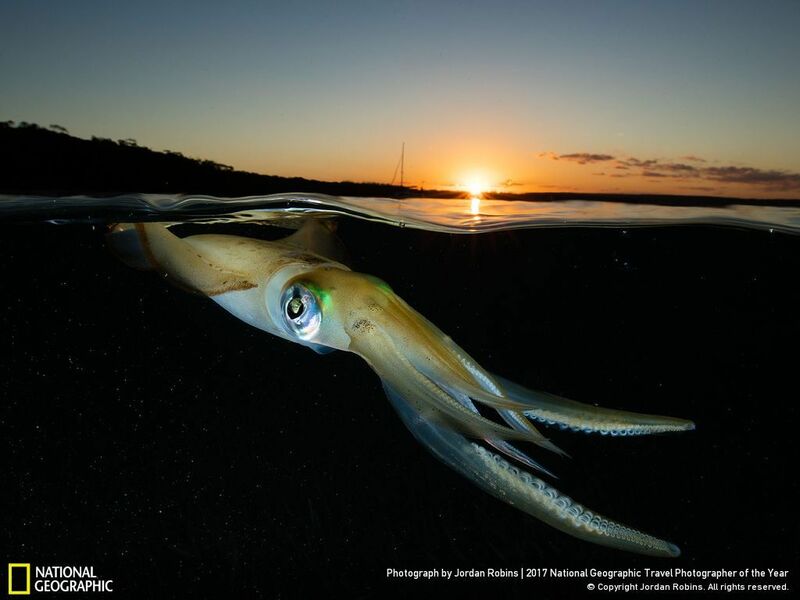 Here are 10 of our favorite from the nature category.